Welcome to the world of Dave Benson Phillips! 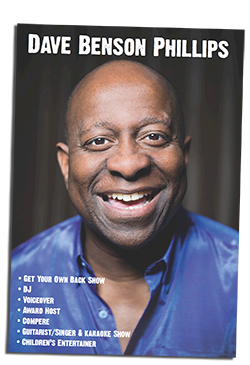 | EdinburghEdinburgh - Welcome to the world of Dave Benson Phillips! Here is the schedule for ‘Get Your Own Back’ at the Edinburgh Festival Fringe – Gilded Balloon at 4.30pm Tickets from £13/ £12, with some special offers too!